Leaving his crew behind and,he has pushed out a solo video with one of his titled single working me.The song was released last month although we never expect the video nor Quavo talk about releasing the video.The single also surfaced online with ‘LAMB TALK’ and ‘BUBBLE GUM’. 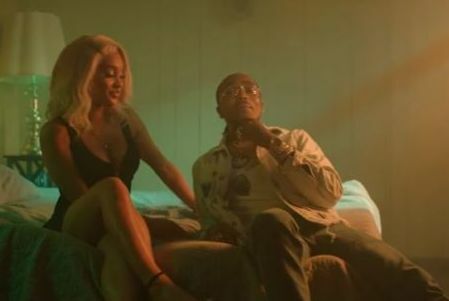 In the video, Quavo takes a major chance of romancing a girl (played by Saweetie) that he’s not supposed to. He almost pays a huge price for it before luck saves him. Watch the self directed clip below. Last week, the Migos member released a video for ‘LAMB TALK’.